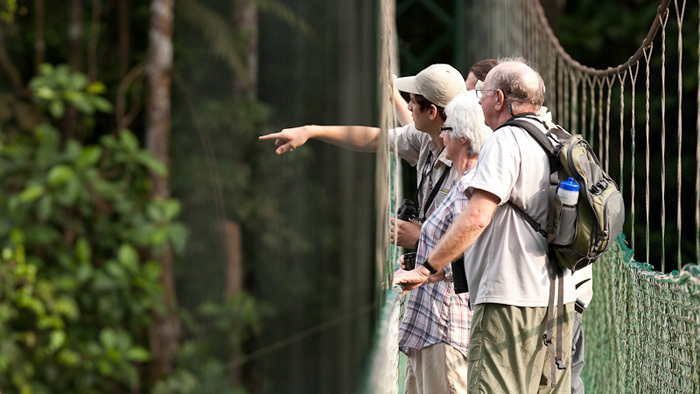 You will have the opportunity to explore the nine different paths that weave through the cloud forest, eventually arriving at one of the highest points of the reserve. 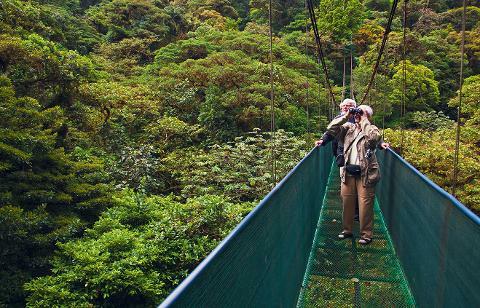 This point is nicknamed "La Ventana", meaning "the window" for a reason: it continues to set people in awe with the crystal clear view of the gorgeous mountains, trees and huge sky that surrounds them. 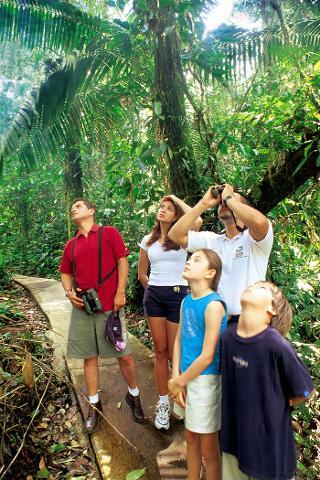 This is more than just a nature hike, a once-in-a-lifetime experience to enjoy the unique cloud forest and all of it inhabitants!